Fun trip to China, including Hong Kong, Beijing, Shenzhen, and Shanghai. 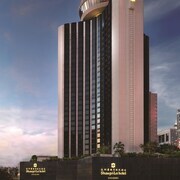 The location is right behind the Luo Wu subway/train station and is very close to the border of Hong Kong/Shenzhen. Anyway, I walked a bit (20 mins or so) to explore the area and found a place for food at a shopping area with quite a few bars and restaurants (City Square Shenzhen) and met a few really nice locals. 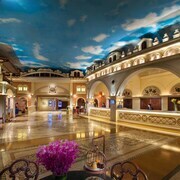 We will definitely come back to this hotel for a longer stay next time we're in Shenzhen. 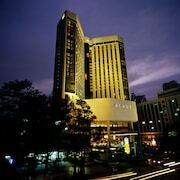 We are recommending other business associates to stay at this hotel when visiting Shenzhen. Excellent stay...enjoyed swimming, billiard, nice breakfast compared to Baolilai Hotel in Shenzhen where I've had very bad experience. 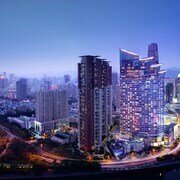 Travelers to Shenzhen give high marks for the shopping and top-notch restaurants. This city also attracts tourists with its spas, golf courses, and museums. Top sights in the city include OCT East, Splendid China Folk Village, and Happy Valley. Attractions like OCT East, Splendid China Folk Village, and Happy Valley are fun for kids of all ages. The city's natural beauty is on display at Shenzhen People's Park, Lizhi Park, and Shenzhen Central Park. 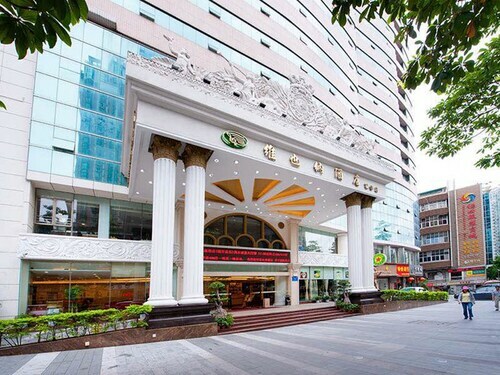 Shopping is one of the favorite things to do, so consider an excursion to Dongmen Pedestrian Street, Luohu Commercial City, and Huaqiangbei. 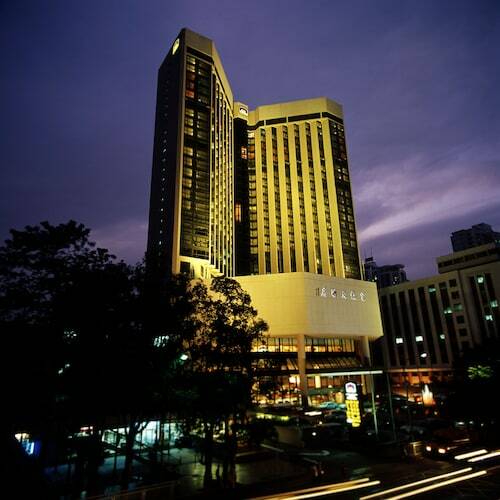 Fraser Suites Shenzhen - This 5-star aparthotel in Futian features a restaurant, an outdoor pool, and free WiFi. Expedia travelers love its bar and pool. 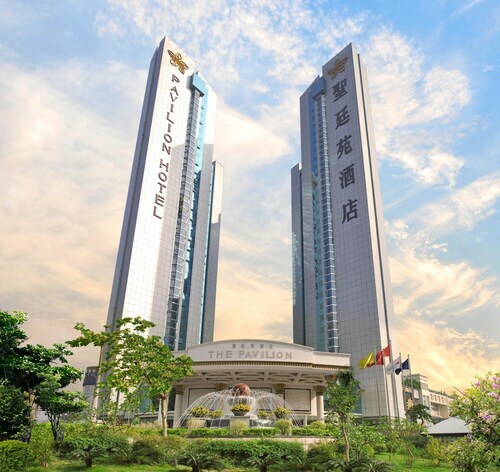 Shenzhen Marriott Hotel Nanshan - Our customers like the dining options and breakfast at this hotel. 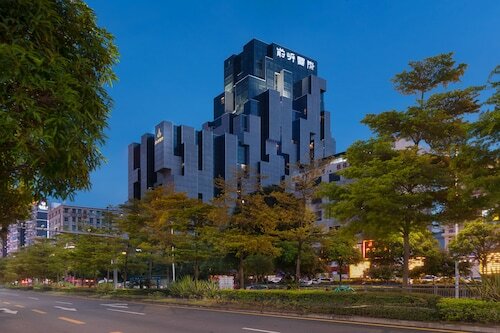 This 4.5-star hotel in Nanshan features 6 restaurants, free WiFi, and a fitness center. 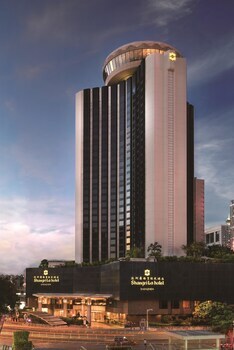 The Langham, Shenzhen - This 5-star hotel in Futian features a full-service spa, 6 restaurants, and an outdoor pool. Expedia customers like its breakfast and overall value. Other top sights in Shenzhen include Window of the World. In the surrounding area, popular places to see include Mong Kok Computer Centre, located 15.9 mi (25.6 km) from the heart of the city, and Ladies' Market, which is 15.9 mi (25.7 km) away. 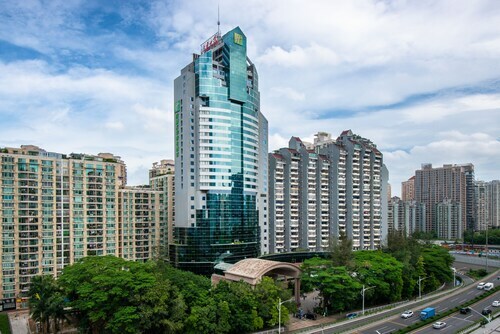 With so many choices for transportation, exploring all of Shenzhen is easy. You can walk to nearby metro stations including Guomao Station, Laojie Station, and Luohu Station. If you want to journey outside of the area, ride aboard a train from Shenzhen Station, Shenzhen Bantian Station, or Shenzhen North Station. 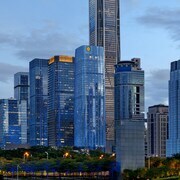 Explore Shenzhen with Expedia.com.tw’s Travel Guides to find the best flights, cars, vacation packages and more!